Remove trash and clutter from the interior. Using a microfiber cloth, dust the dashboard, center console, and other firm surfaces. Add a gentle cleansing spritz if your screens need a little extra attention. Vacuum the seats and floor mats, and don’t skip vacuuming underneath the floor mats. Wash the interior windows with glass cleaner and a fresh, soft cloth. Start cleaning the exterior by scrubbing down your tires with a strong cleanser and tough brush. Wash your car from hood to wheels using an automotive-specific wash. Make sure you’re changing out the water regularly. Hose out the underbody to knock away debris. Only use a soft towel for drying. Finish up by waxing your paint job. Wax may seem superfluous after a good washing, but staying in the waxing habit is a great way to keep your ride looking spiffy for years to come. If your vehicle needs service or maintenance this spring, look no further than Sanderson Ford. Ford is always striving to make sure the iconic Mustang is the best it can possibly be — and the all-new 2020 Mustang Shelby GT500 is proof of that. Arriving this fall with 700+ horsepower to its name, the Shelby GT500 will be the most powerful street-legal Ford ever created. “A takedown artist, the new Shelby GT500 will surprise supercar owners with its Ford Performance racing tech, supercharged engine, and visceral swagger,” said Jim Farley, Ford president, global markets. 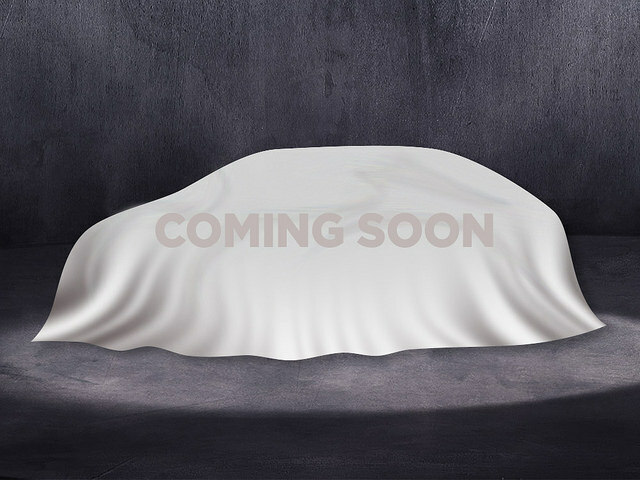 This new pony car will come equipped with a supercharged 5.2-liter V8 engine paired with a first-in-class TREMEC® seven-speed dual-clutch transmission. This pairing will produce more than 700 horsepower, which is an impressive number by itself. 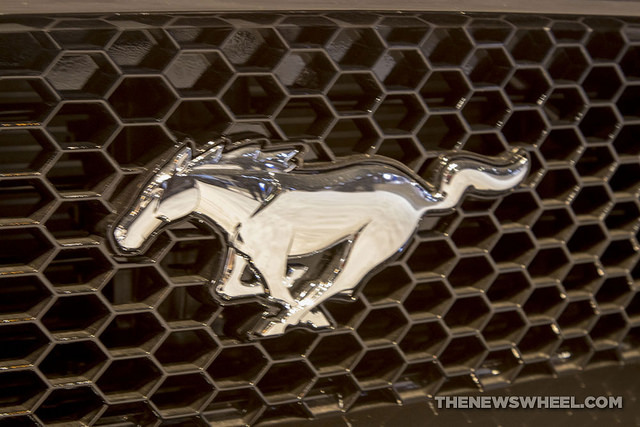 Add the fact that it will also have the quickest street-legal acceleration and more performance-oriented technology than any other Mustang before, and you have one vehicle that’s ready to hit the open road. The Mustang’s aerodynamic design is enhanced by its custom Michelin tires and the largest front brake rotors to be used on an American sports coupe. Inside its cockpit, you will find high-quality materials and unique touches that help it stand out, including new Dark Slate Miko® suede door panel inserts with accent stitching and available Recaro® racing seats. It will also have a 12-inch full-color LCD instrument cluster and a 12-speaker B&O® Play premium audio system. We can’t wait to show you the 2020 Mustang Shelby GT500 when it arrives at Sanderson Ford later in 2019! Noticing the faults of other drivers seems easy enough to do, whether it’s a slowpoke in the fast-lane or someone tailgating you during rush hour. But have you assessed your driving skills and habits lately? You may actually have some bad habits of your own, including things that you see other drivers doing frequently. If you want to be a better driver in the New Year, consider these easy steps. Speeding is a temptation if you’re in a hurry, but it’s a risky and potentially costly habit. Depending on where you drive and how fast you’re going, you could receive a ticket worth hundreds of dollars if you’re caught not obeying the speed limit. Instead of going faster, why not try heading out earlier? Giving yourself an extra 10 minutes or so to get where you need to be should help reduce your sense of urgency at the wheel. Distracted driving is one of the most dangerous habits of modern driving. Put your phone in the center compartment, your bag, or another place where it is out of sight while you’re operating your vehicle. 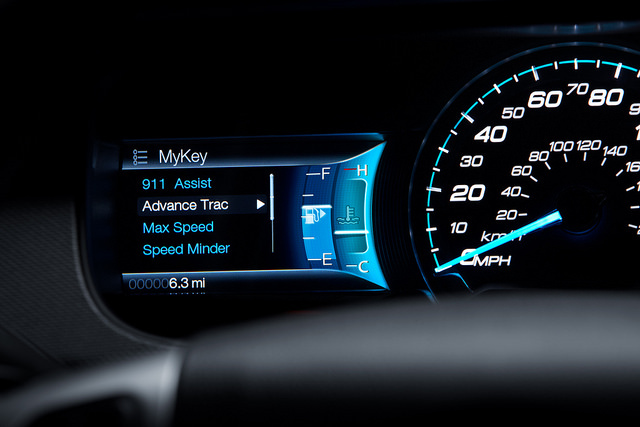 A smarter car can also help you to be a better driver; consider updating your ride to a new Ford with seamless device integration from Sanderson Ford so you can stay safe and connected while on the road. There’s plenty you can do to be a better driver in 2019 even if you’ve been at it for a long time. If you are committed to becoming a better driver, why not reward yourself with a stylish new ride from Sanderson Ford? The 2019 Ford Ranger is almost ready to make its valiant return to the showroom at Sanderson Ford, and we couldn’t be more excited. Production on the all-new Ford Ranger kicked off in October at the Michigan Assembly Plant, putting the best-in-class-capable pickup truck that much closer to its official release date. The all-new 2019 Ford Ranger is powered by a mighty 2.3-liter EcoBoost® engine and a class-exclusive 10-speed automatic transmission. With this combination, the new Ranger will deliver best-in-class payload, gas towing, and gas torque, surpassing even V6 engine offerings in the midsize pickup segment. With advanced features like Terrain Management System™ and Trail Control™, both offered with the available FX4 Off-Road Package, the Ranger promises to be a real treat for off-road enthusiasts. It’s just a matter of days before the 2019 Ford Ranger makes its glorious debut at Sanderson Ford. Stop into our showroom at the turn of the New Year and learn when you can expect to be among the first on your block with this incredibly fun-to-drive pickup in your driveway. There are lots of people who like the idea of driving a truck but do not need the ability to tow tens of thousands of pounds. While the upcoming midsize Ford Ranger may prove to be a better option for some, a new, even smaller compact Ford pickup may be released by 2022 to appeal to those who want to go even smaller. 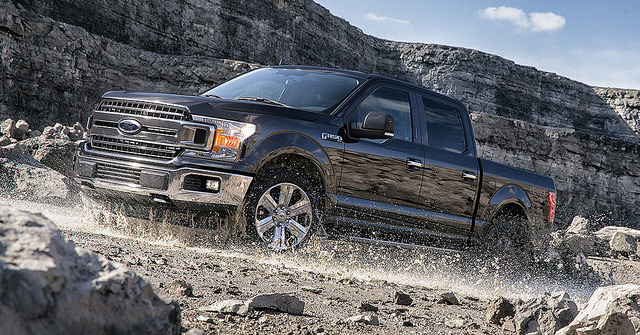 According to Automobile magazine, Ford is considering reintroducing a compact unibody pickup to the American market sometime within the next five years. The last time Ford offered a small pickup was the Courier, which ended production in the early 1980s to make way for the Ranger and has been off the international market since 2013. According to Automobile’s sources, the new truck would be larger than the previous Courier model but smaller than the current Ranger. Because of its small size, its towing and hauling capabilities likely would stay relatively low, but it would prove a versatile option for customers who may want to drive a truck but simply don’t need all that truck. 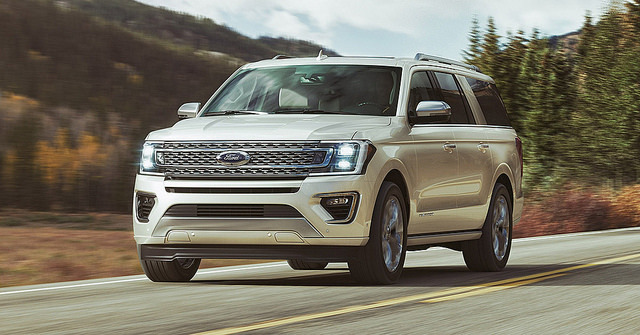 In speaking with Car and Driver, Ford spokesperson Dawn McKenzie said that Ford will be “significantly expanding our North America lineup with all-new vehicles and entering new segments with fresh designs and white-space silhouettes that will position us for even more growth.” While that’s not a definite yes, it certainly doesn’t sound like a no to us. 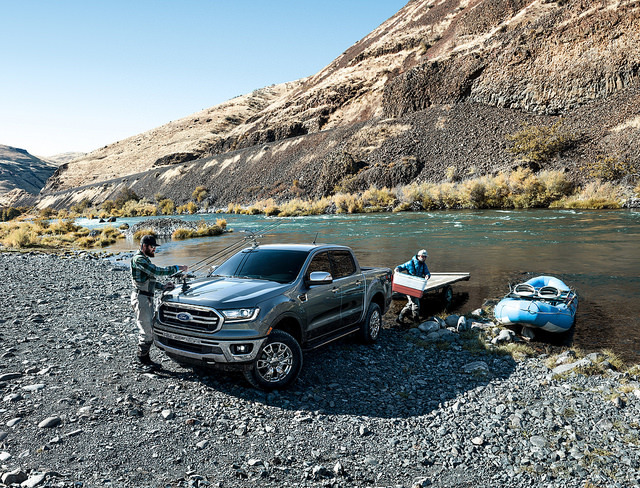 To see the new 2019 Ford Ranger, stop into Sanderson Ford’s showroom later this year and make sure you’re one of the first to take it for a test drive. 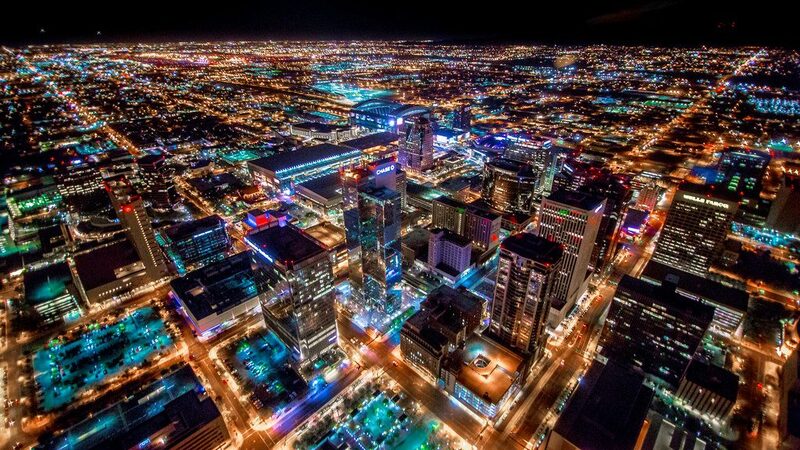 Whether you’re a full-time resident or just planning a trip through the city, there is no shortage of exciting events in Phoenix this summer. We put together a list of some of the best July events in Phoenix that everyone is sure to love. Meet Me Downtown is an evening get together that takes place every Monday in July in downtown Phoenix. A social run/walk, this three- to five-mile route offers a chance to socialize, check out local businesses, and wind prizes all while getting some exercise. 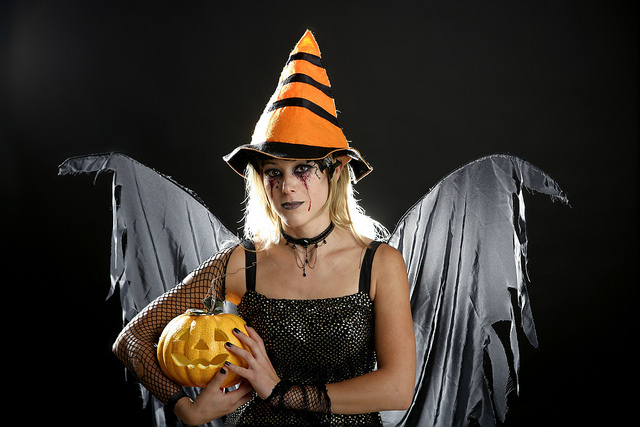 Participants will also get special discounts at some local restaurants, so bring the whole family! One of the most spectacular Independence Day celebrations if the Fourth of July Freedom Fest, which takes place annually at the Fairmont Scottsdale Princess. This festival will feature live music, all-American fare, military tributes, a vintage air show, and of course awesome fireworks. On July 28, visit the Phoenix Convention Center to check out the Real, Wild, and Woody Beer Festival. This event will feature dozens of local craft brewers and vendors so you can sample some of the best food and drink in the entire city. At Sanderson Ford, we are proud to serve the Phoenix area. Have a safe and fun holiday!